Skill Details: Class suitable for quilters of any level. Instructor Bio: Aunt Mag aka Margaret Chair has been sewing most of her life. She discovered quilting in earnest about 14 years ago and has never looked back. 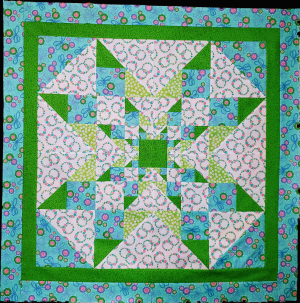 She has been teaching and sharing her passion for the past eight years at The Quilt Corner. Aunt Mag teaches in a fun and energetic style. 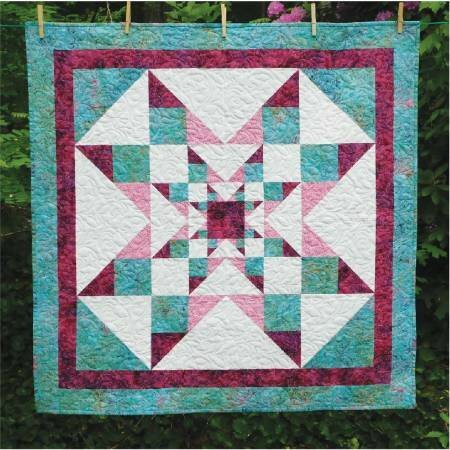 She teaches at her students individual pace and encourages everyone to relax and have fun in their quilting journey.